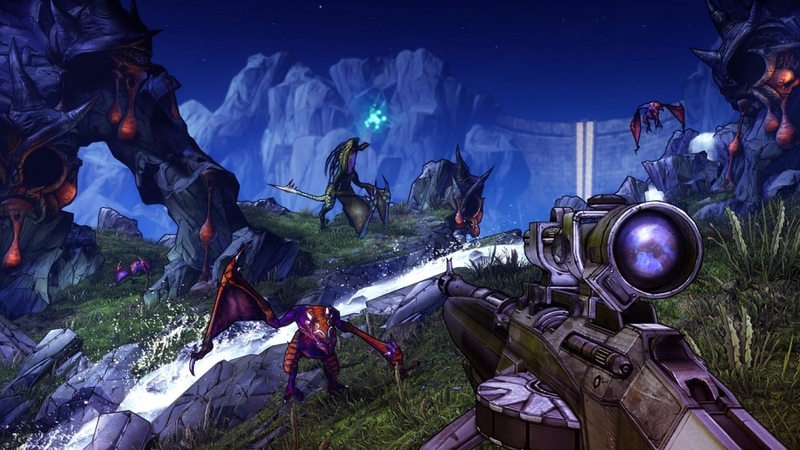 “Borderlands 3” has been on many gaming fans’ radar for years now. They would be delighted to know that Gearbox Software recently dropped a major hint at a big announcement about the franchise. Earlier this month, Gearbox’s official social media page released a teaser photo that only mentions March 28 and Boston, MA. Even though the post does not contain an elaborate caption. However, it is obviously making a reference to the upcoming PAX East event where “Borderlands 3” is rumored to be announced. Gearbox is scheduled to hold a main stage event at the opening day of PAX East on Thursday, March 28. Rumors of a “Borderlands 3” announcement started circulating when the teaser for the event was released recently. “This is your opportunity to get a behind-the-scenes look at Gearbox Software and Gearbox Publishing, along with the latest news and updates from the makers of ‘Borderlands’ … We will have never-before-seen reveals, exclusives, and surprises, so don’t miss out,” the event page reads. Meanwhile, reports have also pointed out possible clues in the said poster that Gearbox could really be hinting at a “Borderlands 3” reveal next week. First, fans will immediately recognize that the animation used in the photo is based on the familiar images from the franchise. Fans will also notice an “Exit 3” that could be a clearer hint at a looming major announcement. “Borderlands 2” was released in 2012 and, since then, Gearbox has put out several additions to the franchise but not to the main series. Some fans have been demanding for information about “Borderlands 3,” but the developers surely are holding off on making any announcements. However, it is important to note that developers have been reassuring fans that there will be more contents for the “Borderlands” series. “It has been no secret that we have games in development and that includes games in the ‘Borderlands’ franchise. … [We] will announce things when they are ready,” Gearbox CEO Randy Pitchford told a fan on Twitter.